Posted September 5th, 2018 - News Posted for ISA News, World Surfing News. 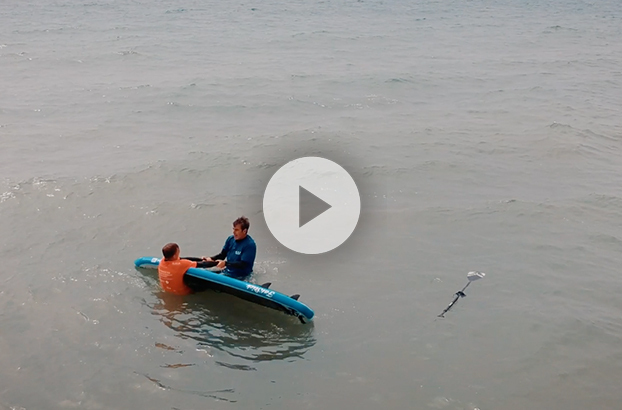 ISA Course Presenter from the UK, Andy Joyce, guides you through the steps to take to carry out an efficient water rescue on a StandUp Paddle board. 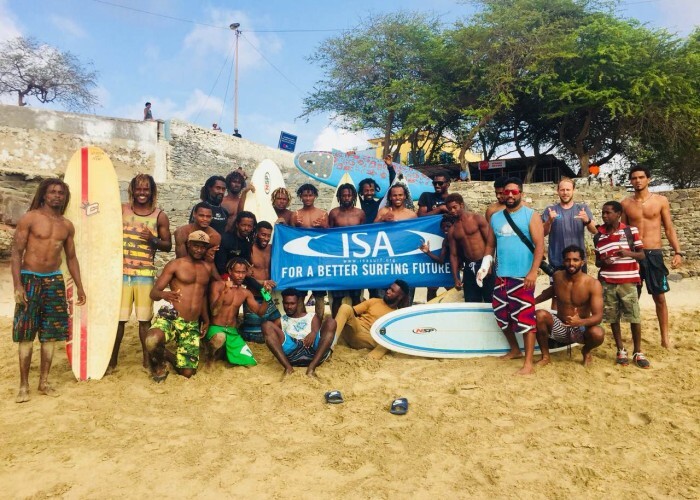 Posted September 5th, 2018 - News Posted for Cape Verde News, Iran News, ISA News, World Surfing News. Posted July 24th, 2018 - News Posted for ISA News, World Surfing News. Posted July 19th, 2018 - News Posted for ISA News, World Surfing News.